Songs From Scratch links up Kehlani and Mr. Carmack for "All In"
Since it began a few years ago, Adidas and Yours Truly's "Songs From Scratch" series has brought together artists from different corners of the music world, plopped them in a studio together, and then released the resulting tracks. Usually, they're pretty great. 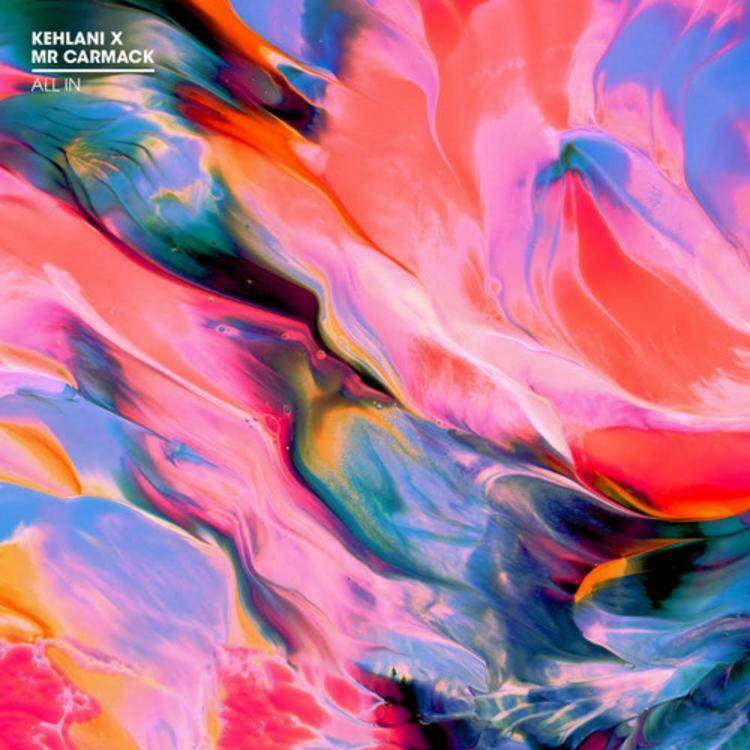 Following Fetty Wap, Dubbel Dutch and Baauer's fantastic "Promises," here's Kehlani and Mr. Carmack's "All In." The Bay Area songstress and Hawaiian producer vibe together seamlessly on this romantic cut, which uses a poker term to represent complete and total commitment to a relationship. In case you're unfamiliar with Mr. Carmack's solo stuff, get familiar with our list of his 10 essential tracks.